Edward Bonifant Speaks on Health Care Reform | Howard W. Phillips & Co.
Washington, DC – Last week, the Building Owners and Managers Association International (BOMA) featured HWP Insurance Executive Vice President Edward Bonifant as a speaker at its Winter Business Meeting and National Issues Conference at the Hyatt Regency Capitol Hill. Mr. Bonifant’s presentation, entitled “Are You Ready for Healthcare Reform,” was on the Affordable Care Act (ACA) and its impact on businesses in 2014. Mr. Bonifant has been with HWP Insurance since 1987 and manages the Employee Benefits Division. His principal area of practice is Employee Benefit planning for employers of all sizes as well as the design of specialty Life and Disability Income programs for business owners, executives and individuals. Mr. Bonifant holds the designation of Life Underwriter Training Council Fellow (LUTCF). He is an active member of National Association of Insurance and Financial Advisors (NAIFA) and a Charter Member of Association of Health Insurance Advisors (AHIA), and has served on the Advisory Board of a number of prominent national and local insurance companies. The Building Owners and Managers Association (BOMA) International is a federation of 93 BOMA U.S. associations, BOMA Canada and its 11 regional associations and 13 BOMA international affiliates. Founded in 1907, BOMA represents the owners and managers of all commercial property types including nearly 10 billion square feet of U.S. office space that supports 3.7 million jobs and contributes $205 billion to the U.S. GDP. Its mission is to advance the interests of the entire commercial real estate industry through advocacy, education, research, standards and information. More information is available at www.boma.org.  With offices in Washington, DC and Annapolis, Maryland, HWP Insurance is one of the largest privately owned independent insurance agencies in the Mid‐Atlantic region, offering a comprehensive suite of personal and commercial insurance solutions as well as employee benefits. More information is available at www.hwphillips.com.